The work of Japanese photographer Takashi Yasui helps show off the sheer beauty of Japan. When it comes to the exotic allure of Japan, photographers such as Patrick Mahony are drawn to countless aspects that make it one of the most unique places on earth. One of the key reasons is that modern and ancient culture finds a way to coalesce into an awe-inspiring visual delight. Whether it’s a visit to a temple, a pagoda or admiring the majestic backdrop of iconic Mt. Fuji, the ancient side is one that’s been captured by photographers for ages. Of course, snapping photos of amazing architecture from just the past generation, such as the Umeda Sky Building, the Abenobashi Terminal Building and the National Art Center, has become just as popular. No matter what the inkling of a photographer such as Patrick Mahony might be when it comes to crafting the perfect photo from Japan, the sheer breadth of possible options is simply mind-boggling. That’s why the offerings of a photographer like Takashi Yasui from Osaka, Japan are so valuable. His Instagram account that he uses to display his outstanding work has close to 60,000 followers. In less than four years, he’s posted nearly 1,100 photographs. Yasui’s inspiration came from a 2011 meeting with photographers all across the world. Since then, he’s been able to show off areas of Tokyo and Kyoto, some of them legendary sites, while some aren’t, but all capture attention. In London, the Natural History Museum will show the top 15 wildlife photographs of 2015 beginning on October 16. 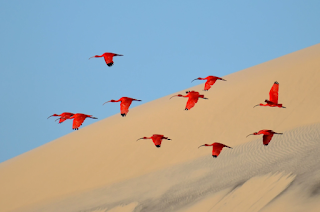 The landscape of wildlife is unique in nature, which offers a multitude of ways for photographers to capture this phenomenon. 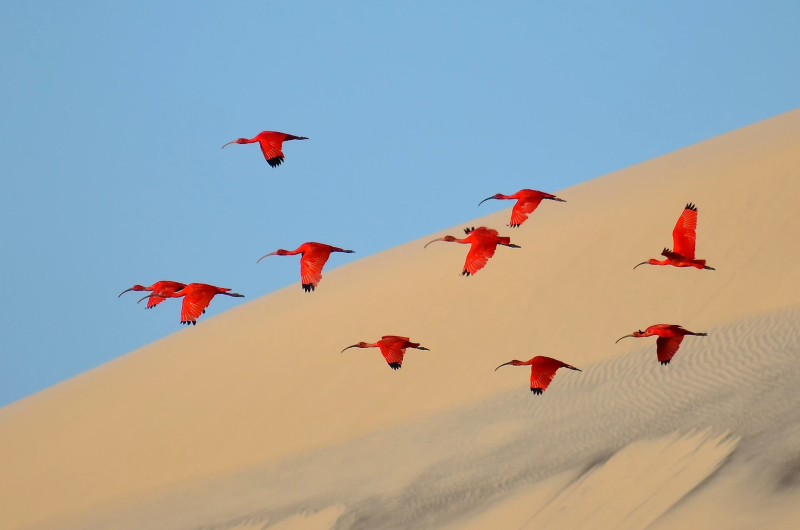 With so many great possibilities, it can be difficult to pinpoint the top wildlife photographs within the span of a year, something a photographer like Patrick Mahony has seen during the course of his photography career. The Natural History Museum in London has done just that, selecting 15 photos among an avalanche of more than 42,000 entries across 96 countries. Different categories depict various subsections of animals, while others focus on the areas these animals inhabit. Some literally go beneath the surface, depicting life under water. Regardless of the habitat, photographers like Patrick Mahony are well aware of the circumstances that make such photographs possible. Many of these photos come on the spur of the moment or have been honed over years of becoming more familiar with the nuances that have always been a part of nature. One of the beauties of taking the right photograph is the fact that there really is no minimum age to take a spectacular wildlife photo. Teenagers freely entered the Natural History Museum’s contest, with awards given to those in the 15 to 17 age bracket. During those formative years, Patrick Mahony was helping to develop his own portfolio, and uses such winning photos to inspire himself toward greater things in the future.